I have suffered with chronic back pain for years. I fractured two of my lumbar vertebrae when I was younger and am constantly plagued with muscle seizing, tightness, and after strenuous activity or prolonged standing I will have a consistent ache in my whole back. I have had great success using CBD products to help with the pain. But first thing in the morning when I wake up my back would be so seized up I couldn’t even put on socks or pants without pain, and my back would just give out mid-bend. I decided to give the Leif Wood Balm a try. In about 30 minutes I can feel my back soften and the pain would be almost zero. Which is great for me considering I live with constant back pain. 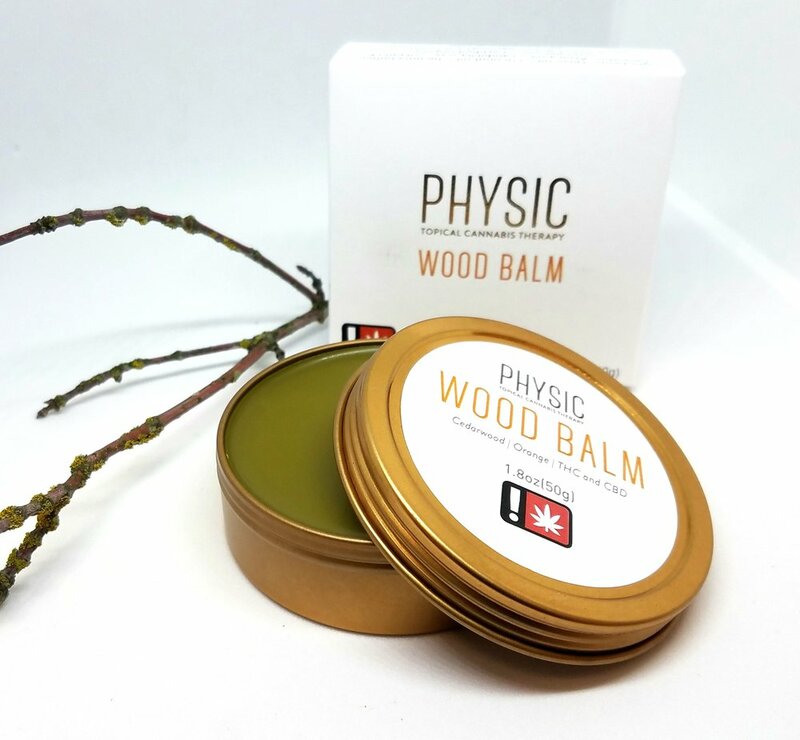 So I would put the Wood Balm on before bed to help with my aching back while sleeping and even noticed the morning after I would have no seizing in the morning and full mobility in my spine! After using this product consistently for almost a year I have not had seizing in my spine at all. And when the pain comes I just put on my Balm and it loosens everything up and dissolves the pain. I love this product so much. And it smells absolutely amazing!!! I would definitely recommend trying this product if you're dealing with muscle and bone pain.